The All Fruit Diet-Is It Worth It or Does It Do More Harm Than Good? 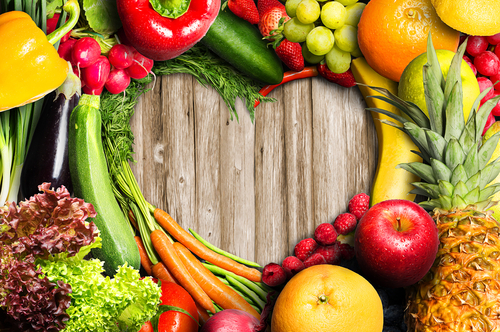 With all the diet trends moving more towards vegetarianism and veganism, it is not really that much of a surprise to see people trying an all fruit diet. This diet is one of the most restrictive vegan diets out there, and of course there are plenty of people who are up to the challenge willing to try it. Fruits of course are an important part of our diet, in that they provide us with some of the richest sources of anti-oxidants, along with many of the other micronutrients our body needs to best function. 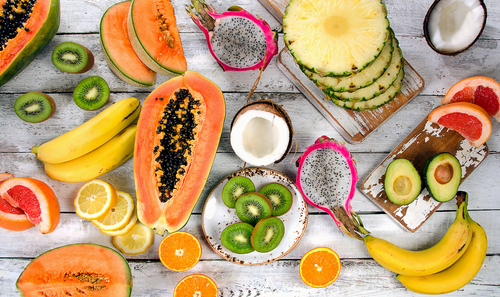 Many fruits are a good energy source as well as they provide us with energy in the form of sugars, and many of them do so along with plenty of fiber as well. All things considered this makes switching to an all fruit diet seem not as crazy as it sounds, but with that being said how healthy is it really? Here is what you need to know about becoming a fruitarian. What Are the Most Important Issues Regarding the Fruitarian Diet? Fruits have virtually no fats at all outside of rarities like the avocado. Getting the proper amount of fats from eating predominantly fruits simply is just not going to happen, and you will inevitably become deficient in fats rather quickly from an all fruit diet. Many people view fats in a negative light however they play essential roles in many functions throughout the body. Fats are important in hormone production, brain function as well as cellular functioning. Eating an all fruit diet can lead to hormonal imbalance and decreased cognitive ability, reasons enough to avoid an all fruit diet. Although most fruits do contain some protein, they simply do not provide us with enough that we need. Proteins are what the body uses to build various cells and tissues within the body, making it essential to our health. Protein deficiency leads to many different problems such as slow healing, fatigue, and moodiness to name a few. We should be eating at least half of our bodyweight in grams of protein per day just to maintain muscle mass, even more so if we want to gain muscle or if we are active. Eating fruits alone simply won’t get us there, another reason to avoid this diet. 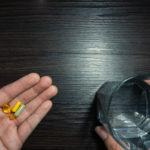 Another horrible aspect to this diet is that it can lead to pre-diabetes if you are healthy, or can do even more damage if you are already on your way to becoming a diabetic. This is because fruits certainly aren’t lacking when it comes to sugar, even though it is coming in a natural form. Some fruits are naturally high in fiber too, such as many berry varieties. This tends to diminish the effects of these sugars on our blood glucose levels making them better choices. With that being said, eating only fruit is going to overwork the pancreas which is going to cause problems down the line. Here is yet another reason to avoid this diet. We’ve already mentioned how fruits are really lacking when it comes to macros in the forms of fats and protein, and in addition they are really lacking in some micronutrients as well. Fruits are really lacking when it comes to the B vitamins, which are important in energy regulation. None of them are high in vitamin D either, which can become a problem as well in regards to bone health. 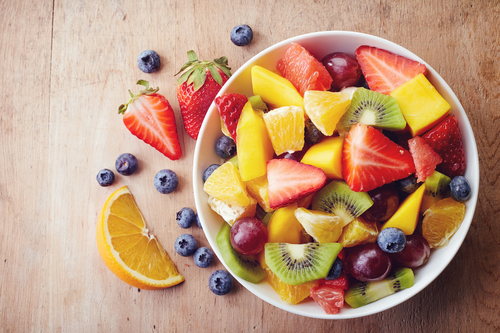 Fruits are bad sources of important minerals as well, such as calcium, zinc, and iron to name a few. These minerals are important in maintaining proper bone, heart and immune health; something to keep in mind when considering this diet. All in all, this diet is one that is destined to fail because of how deficient it is in so many macro and micronutrients. 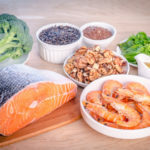 Over time this diet will cause you not only to be deficient in many of these nutrients but can cause disease such as diabetes as well, making it another fad diet that you want to steer clear of.